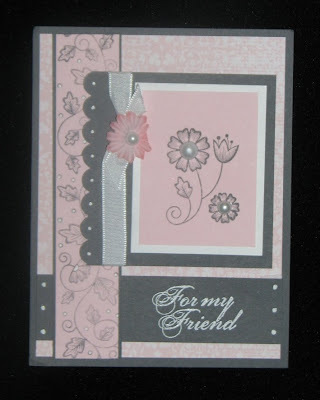 Craftin' Caro: Hawaii Trip Day 1: Card samples in PINK & FREE SHIPPING ALL WEEK LONG! 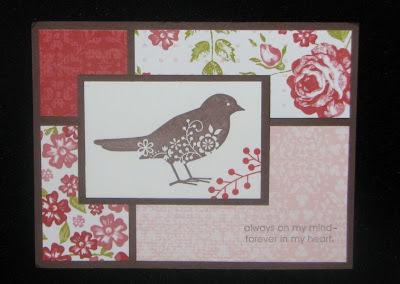 Hawaii Trip Day 1: Card samples in PINK & FREE SHIPPING ALL WEEK LONG! 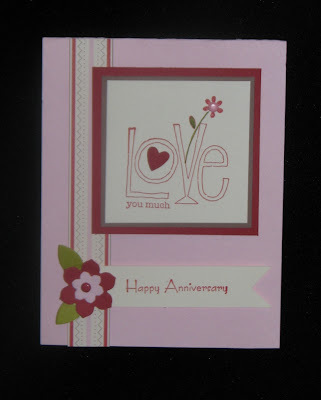 While I am away on Stampin' Up! 's incentive trip, I have arranged to keep you inspired with some display card samples from the recent London Regionals event. I don't want you all bored while I'm gone, right?! Hubby all alone at home? Not this trip -- he's coming with me, and with no kids either!! Today is Saturday March 21, and if all goes well I should be flying across the country right now. We are due to land into San Francisco around about noon-ish after a 5 hour direct flight, and hopefully a not-too-loopy Caroline with her HappyPills getting her there in one piece. We're staying overnight at the Majestic Hotel (thanks for the recommendation, Christyne!) and plan on eating at least one meal at the Stinking Rose, a garlic-themed restaurant (thanks, Denise). Apparantly I've been dared to eat their famous garlic ice cream, so I'll need to take photographic proof!